August 28, 2015 — Checkout the new short story of the day, “Release” on http://fiftywordstories.com/. 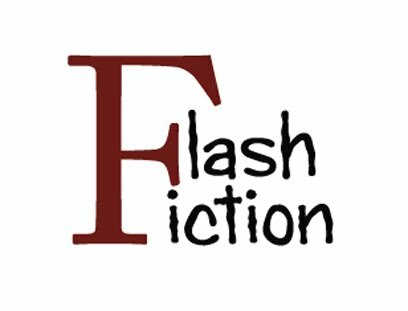 The site focuses on fiction that tells a complete story in 50 words or less. The author: yours truly.